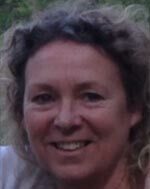 At Farnham Natural Therapy Clinic in Surrey, we have a skilled team of therapists and practitioners that are specialists in a wide range of areas. All of our practitioners are highly skilled and experienced. They have all completed a high standard of professional training and are fully insured and appropriately registered with the relevant governing bodies. My interest in healthcare has been lifelong and I also hold a Bachelor’s degree in Microbiology. I pursued a career change from laboratory scientist to hands-on healthcare professional after receiving osteopathic treatment on my return from backpacking around the globe, several years ago. Having suffered for many years with work-related neck and shoulder pain, I eventually found long-lasting relief with the Alexander Technique. I was so inspired by the changes my teacher helped me achieve, that I undertook the 3-year training and have been qualified and running a practice since 2005. 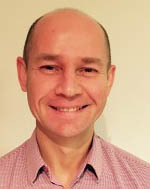 Valdas career in healing therapies started 26 years ago in the 1990s, when he started searching for answers to natural ways of treating skin conditions. After exploring a number of different healing modalities he studied Zen Shiatsu and traditional Chinese medicine and graduated from Irish School of Shiatsu. David Reid G.H.R., L.H.S., G.Q.H.P., C.Reg.,C.H.B.P.P, N.C.H.C., NHS Registered Supplier. I’m a Senior Associate of the Royal Society of Medicine, and a highly qualified and experienced Hypnotherapist, NLP Practitioner and Life Coach. I am a psychotherapeutic counselor and hypnotherapist specializing in Fertility, Women’s health and Family issues. 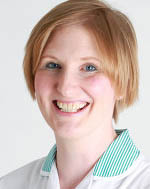 I am a holistic therapist, specializing in Bowen therapy and deep tissue massage. I also do Aromatherapy, Indian head massage, and waxing, and am a qualified Hypnotherapist. Paul Weston is an internationally recognized expert on chronic back pain with over 28 years of experience both clinically and academically in the management of musculoskeletal disorders, health, and human performance. 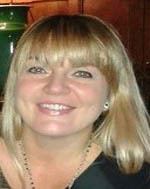 Angie is a qualified Arvigo® practitioner and Holistic Therapist registered with the Federation of Holistic Therapists. 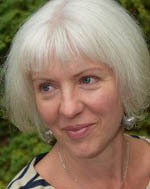 She practices Reflexology, Aromatherapy, Swedish Massage and Reiki. 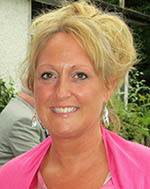 Angie has a special interest in abdominal related conditions after being diagnosed with IBS in 2006. She has managed the symptoms with dietary changes, meditation and abdominal massage. 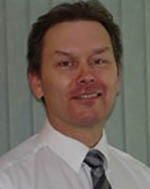 Carl is an experienced, qualified Counsellor and a member of the British Association of Counselling and Psychotherapy. 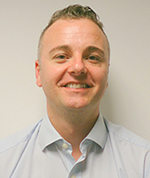 He has twelve years of experience working with people who have a wide range of issues and difficulties both in private practice and in a statutory setting. I incorporate aspects and tools from a range of models to offer an integrative approach. As every client is unique, I adopt a flexible approach which enables us to find a way of working that helps us to explore and resolve the issues that are troubling you. 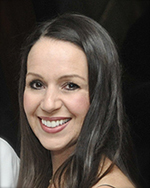 Lorraine lives in Surrey after repatriating to the UK after spending 12 years in Bahrain, where she trained to become a Professional Life Coach with one of the largest and most prestigious training schools in the world. It was during her journey that she found EFT and incorporated it into her coaching style with incredible results and has now added Matrix Reimprinting with even more outstanding results. She worked with many teenagers, inspiring them to be the best version of themselves. 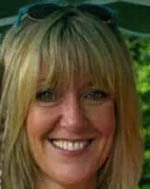 Georgina Watts is a Level 4 Reiki Master Teacher and Practitioner. She has studied Usui Reiki for the last 10 years. Through Reiki, I am privileged to experience a deep connection with people on a level rarely encountered in day to day life. 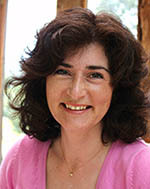 Andrea has over 25 years working in the medical profession and understands the strong mind-body connection and the impact it has on our health and well-being. She has seen and personally experienced the positive effects Hypnotherapy has had on a variety of physical and psychological issues, as is very passionate about its benefits. The mind has a strong impact on our body and health. 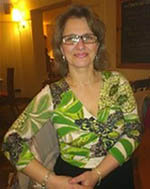 I was born in Romania in 1968, where I studied and in 1999 qualified as a Physiotherapist. 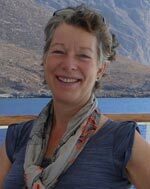 I came to live in England in 2004, and in 2009 I decided to enhance my career and studied Holistic and Complementary Therapies.